The Aran is the smallest model in the Island Collection, but this doesn't mean it is lacking in appeal. With a 6kW output and an efficiency of up to 80%, . 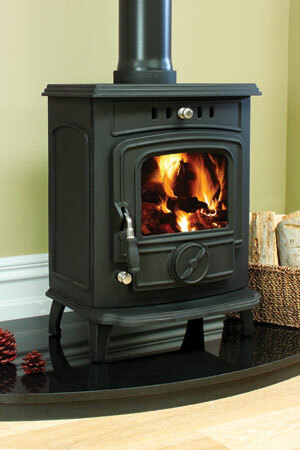 STOVE The Skellig is a mid sized stove that is available in a boiler or non boiler option. The boiler model delivers 7.5kw of power to the water and 4kw to the room ensuring warm rooms and warm water throughout the year. MULTI FUEL STOVE The Blasket Stove is a powerhouse of a stove, delivering 21kW of power to meet even the most demanding of home owners. Available in matt black cast iron or in brown/ black enamel. Its' output of 15 kW. 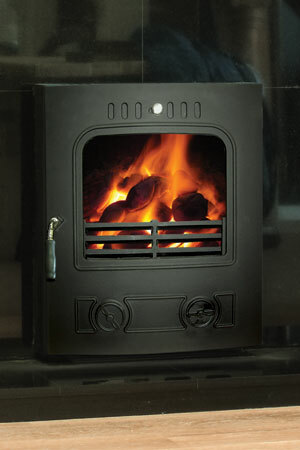 INSERT STOVE The Valentia Insert Stove is the perfect solution for those looking for the efficiencies of a stove yet wishing to keep the traditional appearance of a fireplace. 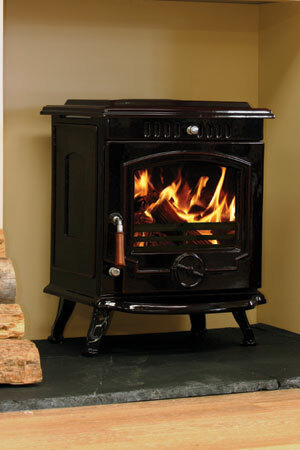 This multi fuel insert stove delivers a surprising 7 kW. Allows you to generate more heat using less fuel, which contributes to a cleaner environment. 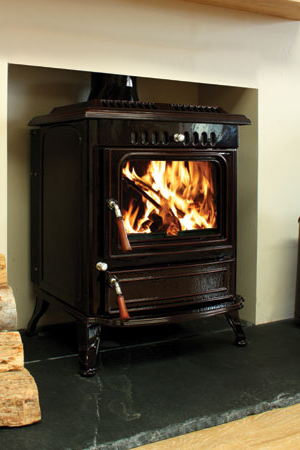 Introducing the new premium quality Signature Collection to the Aarrow range of stoves.